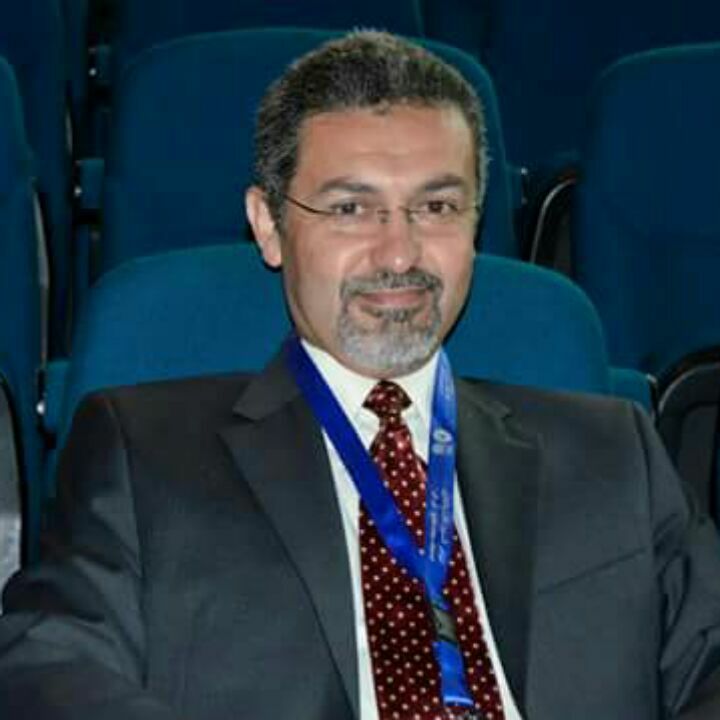 Professor of General surgery, Hepato-Biliary unit at Alexandria University, Faaculty of Medicine. Member of ESS (Egyptian Society of Surgeons). Member of ESLS (Egyptian Society of laparoscopic Surgeons). Member of group of laparoscopic surgeons of ESS. Member of EAES ( European Association for Endoscopic Surgery).